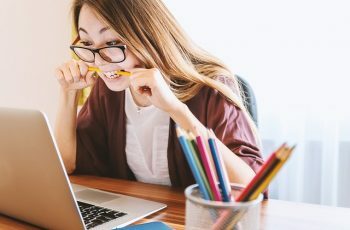 If you love to play around with videos, edit and enhance them, add special effects or anything else, you should use the best video editing software for windows 10. There are many free software that can make your task a breeze without the need for any kind of professional help. It is up to you to determine which one to choose based on your preferences. Here are 10 free video editing software for windows 10 that you can choose from. This is also a free video editing software for windows 10 that is fully compatible with the latest OS. The program has all the tools including trimming, cropping, splitting, special effects and merging and can work with all formats of audio, video and image files. If you are looking for a software that is easy to learn, this is the perfect option. 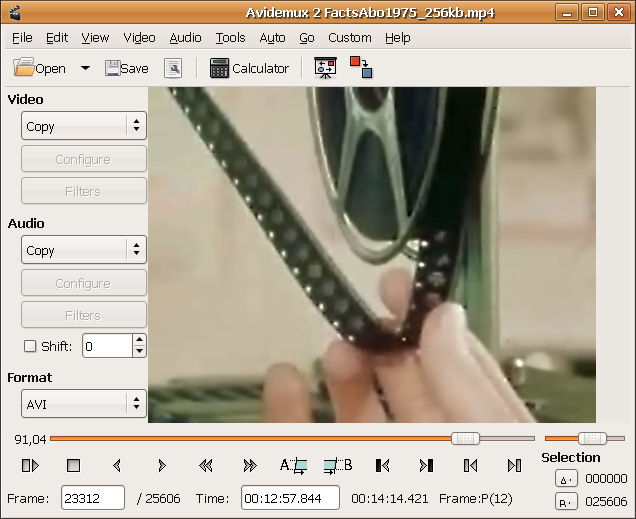 If you are looking for quick and easy video editing, the Machete Video Editor Lite is for you. You can do basic function including cutting, copying and pasting different video sections. There is no encoding of video files during editing, so there is no loss of video quality. This software is however limited to WMV and AVI video formats. WeVideo is a unique video editing software for windows 10 in being a cloud-based program. It is a browser-based program that is gaining popularity. 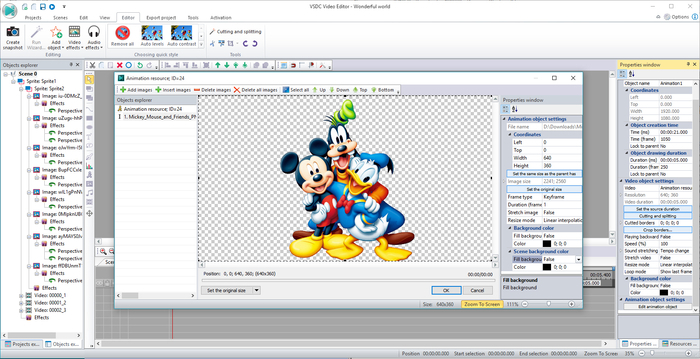 Besides the basic video editing features, it also provides audio editing and music library access. The free version provides access to 5GB of cloud space. This is a free video editing software for windows 10 that allows editing Windows Media and AVI file formats. Once you have created a video, you can also share with your friends. It also supports direct export to YouTube. If you need to edit files in other formats, codecs can be purchased. Movie Maker is not default in Windows 10, so you will have to install it separately. If you are looking for one of the best video editing software for windows 10 that lets you do advanced editing, Lightworks is for you. In fact, this program has been used in editing popular movie titles in the professional filmmaking business. A free version is available that still provides you more features than many other free programs. This can include support for multicam editing and hundreds of special effects. 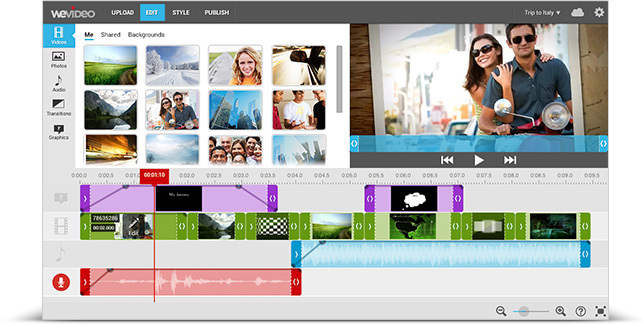 WeVideo also relies on cloud storage and makes use of Adobe Flash plugin for video editing functions. There is no need for installing any software. It supports various types of special effects, transitions, and backgrounds. All it needs is faster internet connectivity for smooth operation. What makes this software special is that it allows access to full set of features for free. These are some of the best video editing software for windows 10 which are available for free. You can select the one based on your skills, experience and the features you need.